Battalion 504 arrived reporting a 3 Story Garden Style Apartment with smoke showing from 3rd story, C Side (Gateway Blvd) Side. 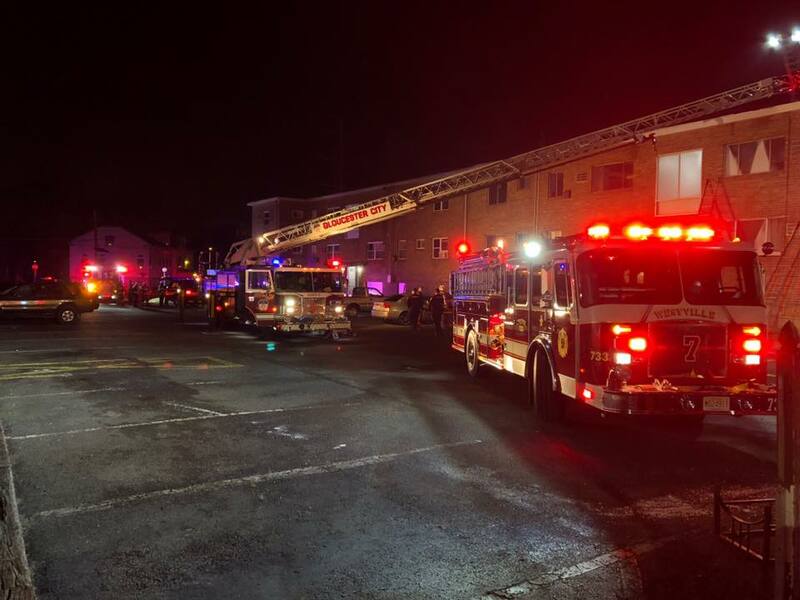 As Engine Company 733 prepared to stretch a 1 3/4” attack line, Ladder Company 736 split its crew, half forcing entry into the Building, due to the building being vacant due to renovations, and Setting the aerial to the roof. Quint 51 arrived and took over interior truck duties along with the Engine Crew and began making access to the 3rd floor apartment. 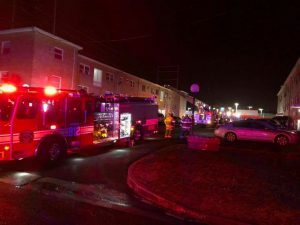 As crews made entry, they investigated and found that the heater pipes to two radiators had broken causing the apartment and adjacent apartments to be filled with hot water and steam. Crews secured the boiler and naturally ventilated the steam from the effected apartments and awaited Building Maintenance to arrive. The Incident was then turned over to the maintenance supervisor and all companies were placed in service.